The annual Singapore River Festival returns this November, for a weekend of festivities in the Boat Quay, Clarke Quay and Robertson Quay areas. For the first time in history, this year’s festival pays homage to the people and places that have contributed to the rich heritage of the Singapore River. 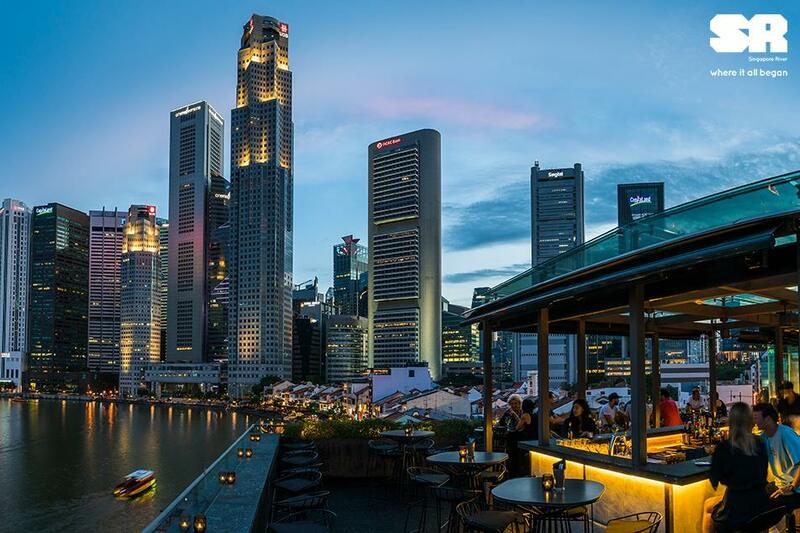 Festival highlights include the first Singapore Night Regatta in 20 years, an LED kite display and a Quayside Cinema screening three animated short films. Restaurants, cafes and pubs in the area will also be offering deals in conjunction with the festival, so check them out before heading down. Time: Varies. See schedule for details. Venue: Varies. See schedule for details. 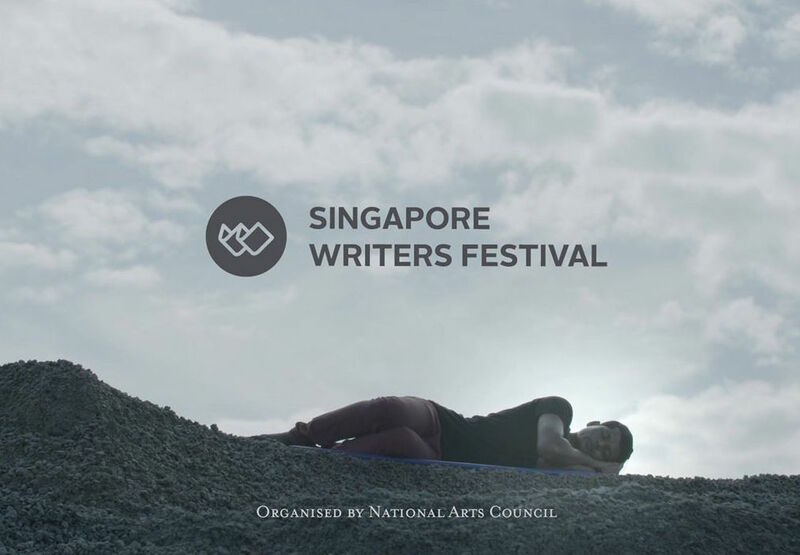 The Singapore Writers Festival showcases the best and brightest literary talents from all over the world, while also shining the spotlight on emerging local and Southeast Asian writers. This year’s theme centers around the Tamil word Aram, which denotes the concept of ethics – be it in one’s thoughts, words or actions. Activities at the week-long festival include exhibitions, workshops and panels led by well-known names in the literary circle. Admission: $18 ($15 if you purchase your tickets by 12 November 2017). Get your tickets here. Looking for some art pieces to spruce up your home? 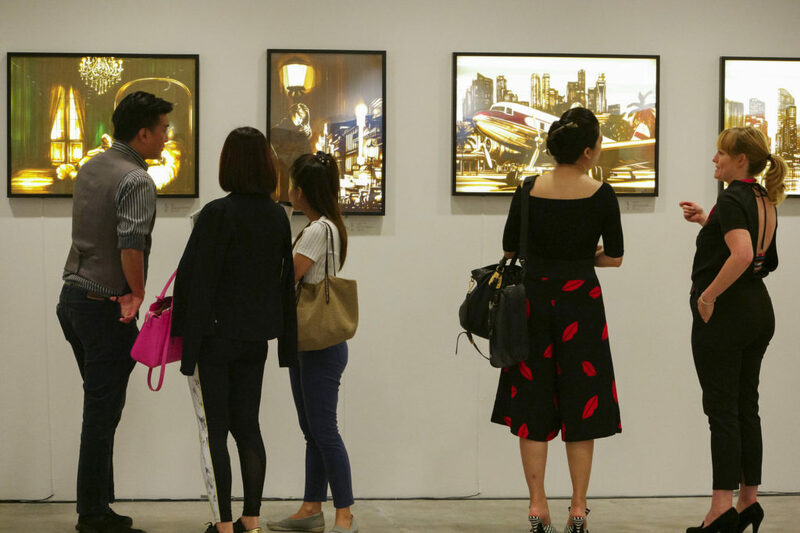 The upcoming Affordable Art Fair will showcase over 65 exhibitors and their contemporary masterpieces, from abstract art to stunning sculptures. Most of the original pieces will be priced below $7,500. There will also be interactive activities and workshops for both art newbies and seasoned collectors. The Republic of Singapore Navy celebrates its 50th anniversary this year, with a grand finale event to cap off the series of Golden Jubilee celebrations. 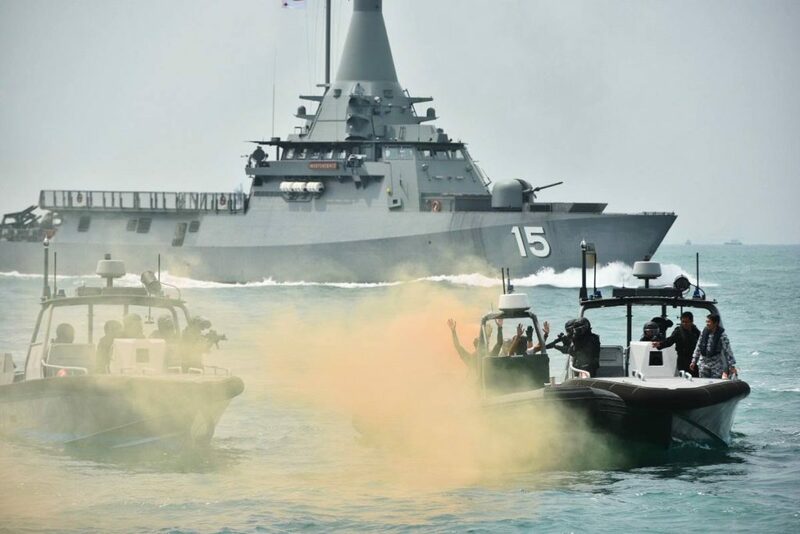 RSN50@Vivo will showcase the Republic of Singapore Navy’s maritime heritage and prowess, with weapon displays, simulators and performances by the Naval Diving Unit. The RSS Intrepid, a Formidable-class frigate, will also be on display at the VivoCity Promenade for visitors to explore. Admission: From $88. Get your tickets here. Japanese animators and artists take center stage at Anime Festival Asia 2017, where visitors can expect meet-and-greets with special guests, star cosplayers, concerts and more. 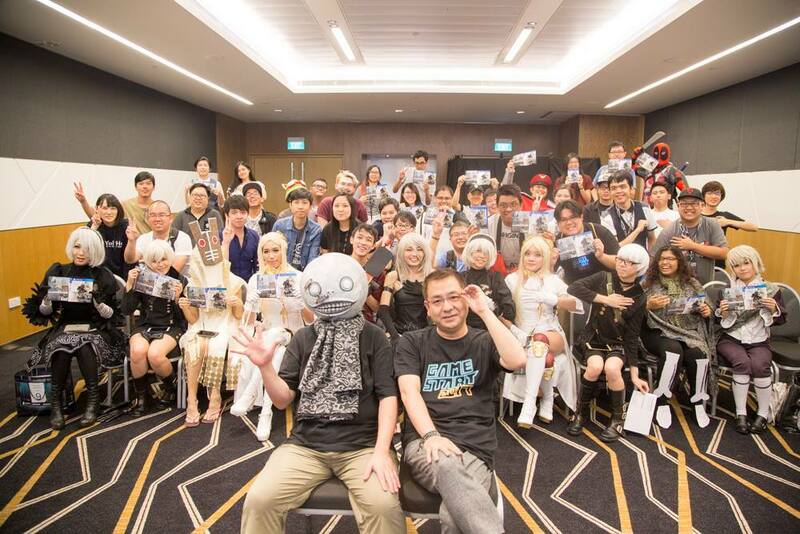 Famous cosplayers from the region, such as Angie (Malaysia), Thames Malerose (Thailand) and Enako (Japan) will also be making appearances at the event.